E40 LED High Bay luminaire retrofit lamps were designed specifically to replace conventional high bay lighting fixtures in industrial and other rugged applications. 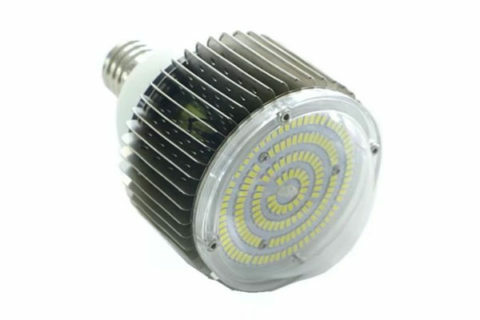 designed for the Mogul Base socket and will upgrade any Mecury Vapor, Metal Halide (MH), High Pressure Sodium (HPS), High Intensity Discharge(HID), or Fluorescent Lamp, ease of installation.Equipped with the CREE/Philips/Seoul/LG SMD LED,Aluminum fins heat sinks,it easily outperforms conventional fixtures. 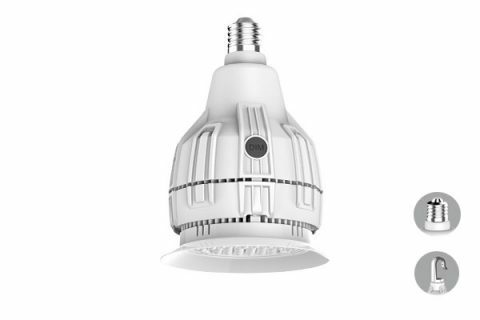 E39 E40 LED High Bay Bulb 200W is Fireflier's new designed product which is with high power, small size, dimmable, 60/90/120degree lens, IP65 waterproof and microwave sensor optional. 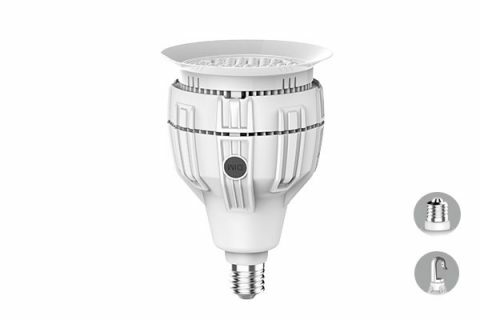 E39 E40 LED High Bay Bulb 150W is Fireflier's new designed product which is with high power, small size, dimmable, 60/90/120degree lens, IP65 waterproof and microwave sensor optional. 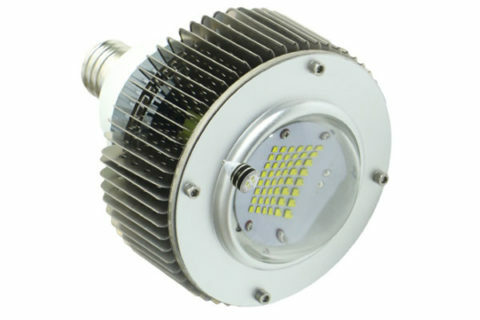 Fireflier's E40 LED High Bay Light is with light weight&small size design. With high quality fin cooling heat sink, plus Sunon brand magnetic cooling fan, E40 Led high bay Light have a wide power range from 30W to 400W. E40 LED High Bay Light 300W is perfect solution for 10-15 meters ceiling height lighting. 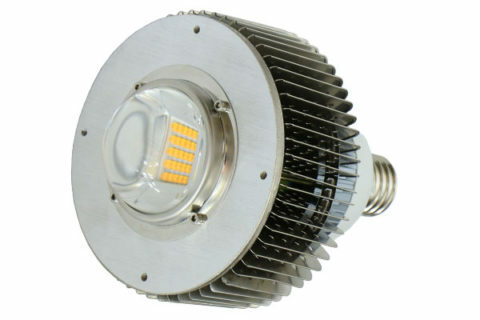 E40 LED High Bay Light 200W is perfect solution for 8-10 meters ceiling height lighting. E40 LED High Bay Light 150W is perfect solution for 6-8 meters ceiling height lighting. 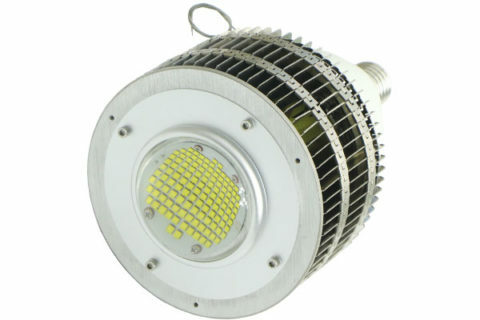 E40 LED High Bay Light 100W 120W is perfect solution for 3-5 meters ceiling height lighting. 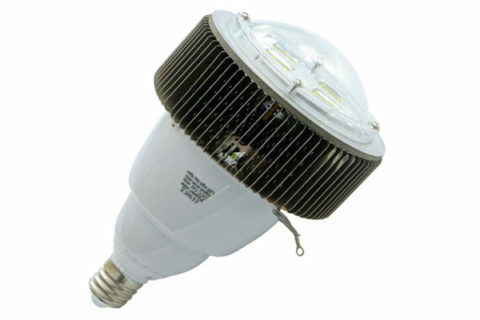 E40 LED High Bay Light 50W 80W is perfect solution for 3-5 meters ceiling height lighting.